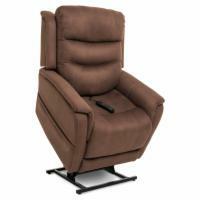 Infinite Position lift chairs offer you more control than either 2 position lift chairs or 3 position lift chairs. 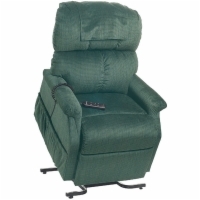 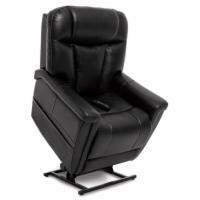 Capable of a nearly horizontal full recline, these lift chair recliners are better suited for those spending longer periods of time in their lift recliner. 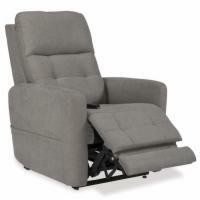 These lift chairs also offer independent control of the footrest, allowing for a nearly infinite combination of positions. 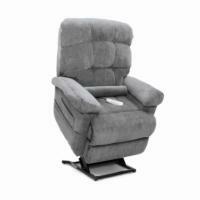 For People Over: 5' 3"